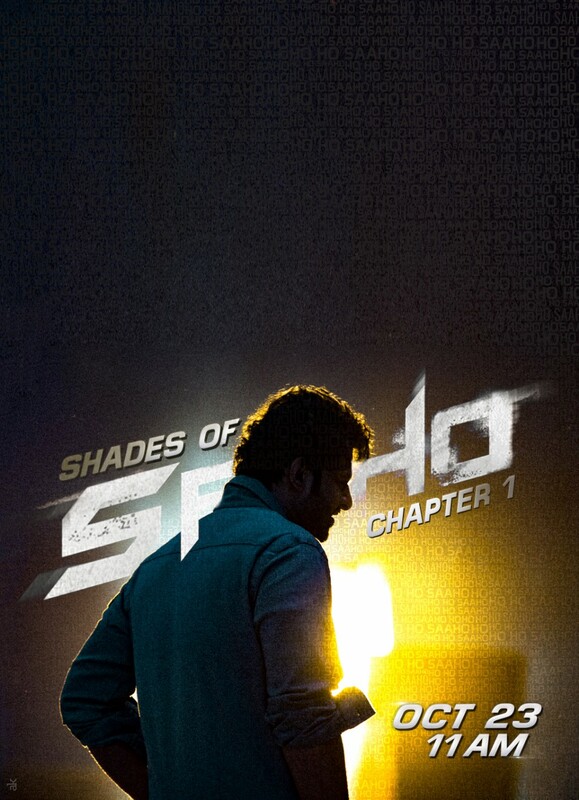 The makers of Rebel star Prabhas have announced that they are planning to release a new still from the film in a special video series called, Shades of Saaho as a birthday treat to Prabhas’ fans. A day prior to the BIG day for fans of Rebel star Prabhas, the makers of his next film, Saaho, release a new still of the film. The still has Prabhas looking absolutely dapper, stylish and drool worthy for millions of his female fans not just across India but even overseas. Along with it, they also introduce a special video series which they call, 'Shades of Saaho', a rare mix of the making and film footage for the fans. The first video will be out tomorrow, which happens to be Prabhas’s birthday.